commented on "Caravan Mattress Covers - New Foam also available!" 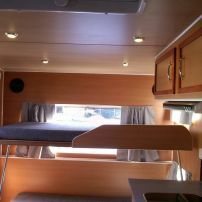 Caravan Mattress Covers - New Foam also available! JARO can make new covers for your caravan beds or mattresses in a large range of fabrics. JARO can also replace your foam inserts.